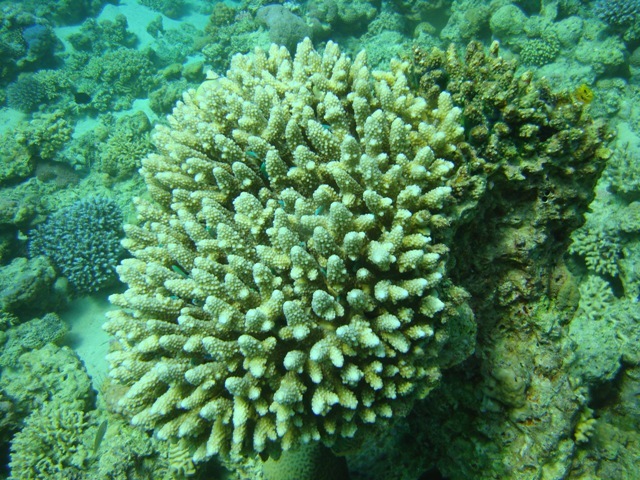 During the last decade, the marine resources of Aqaba have been under heavy pressure from different stakeholders: mass tourism, the construction of mega projects, and the increasing industrial activity and trade, which threaten this unique and vulnerable marine ecosystem. 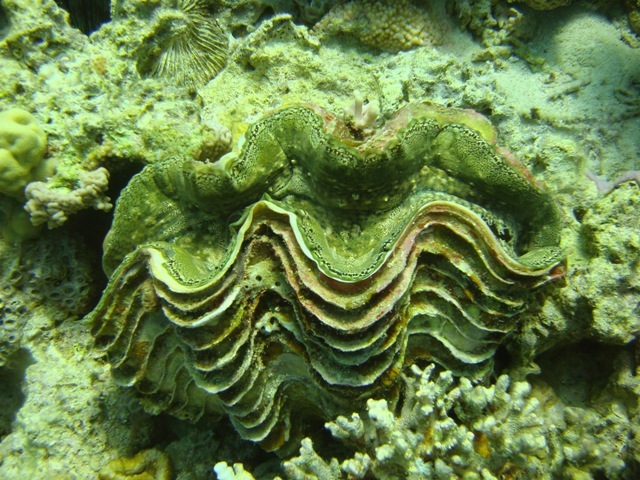 The Royal Marine Conservation Society of Jordan (JREDS) implemented a sustainable fisheries project at Aqaba, the only city with coastal access in Jordan situated on the narrow 27 kilometer-long coastline of the Gulf of Aqaba (on the Red Sea). 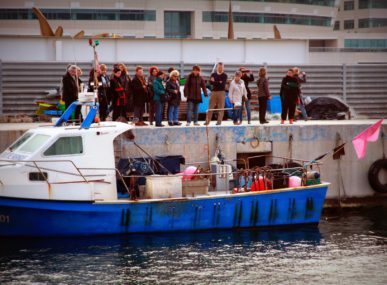 To avoid further harm to the ecosystem and the fishing community, a participation process with relevant stakeholders took place prior to the beginning of the project, where it was a general agreement that Jordan’s fisheries were poorly studied and there were no management plans in place, in order to ensure sustainable fisheries in the long term. 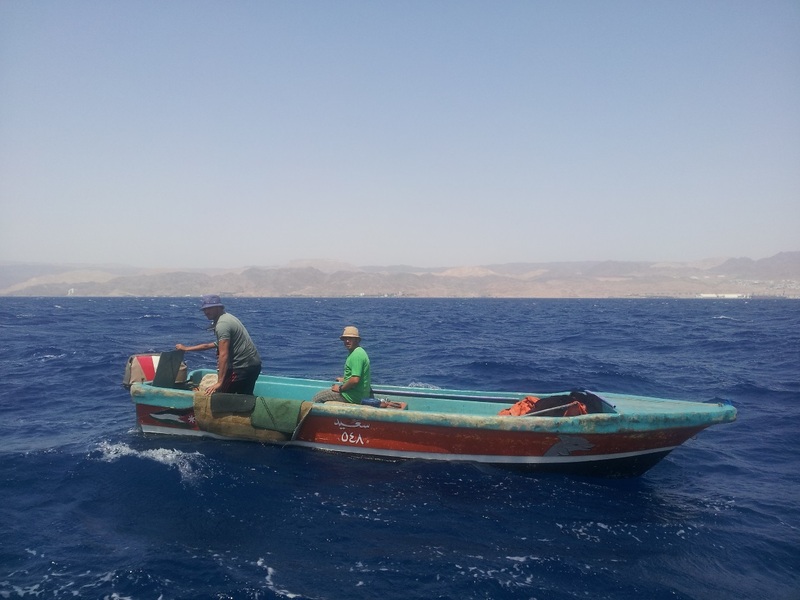 JREDS, a non-profit organization founded in 1993 by a group of concerned Jordanian ecological divers, set up this project involving local fishermen’s at Aqaba with the aim to increase the available information on fisheries and improve fishermen’s livelihood. 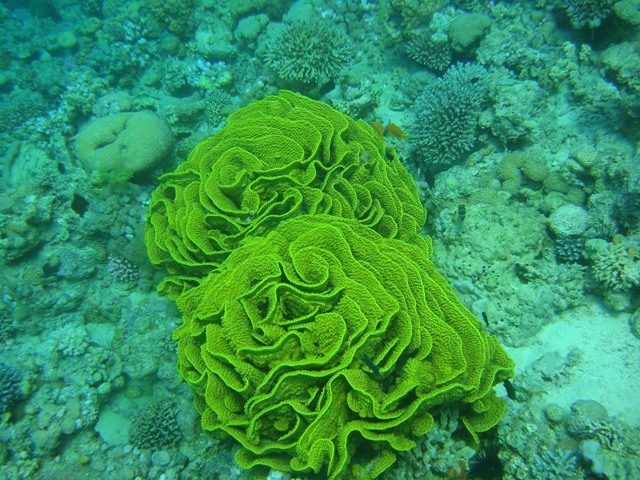 Besides this, the project also wanted to increase the collaboration among stakeholders and propose better management tools to improve the sustainable use of marine resources. The Project “Supporting sustainable fisheries at the Gulf of Aqaba” has allowed us to get a comprehensive knowledge and information on fisheries at Aqaba and provide to authorities and also fishermen with clear recommendations to manage fisheries in a most sustainable way. Aspects that will allow to improve the socio-economic benefits of many fishermen.Ehab Eid, one of the responsible persons of the project. The information collected has been vital since it showed the best fishing seasons, the best fishing gear to be used, the need to choose appropriate species and respect sizes, etc. From the other hand, the project was performed in a full partnership and consultation process targeting fishermen associations, decision makers, management authorities and other stakeholders.Mohammad Al-Tawaha, one of the responsible persons of the project. JREDS will continue to be engaged in projects aiming to promote the sustainable management of fisheries and the recovery of marine ecosystems for future generations in Jordan through grassroots participation and awareness campaigns.